In 1962 when I was eleven my family moved from Melbourne to Canberra. 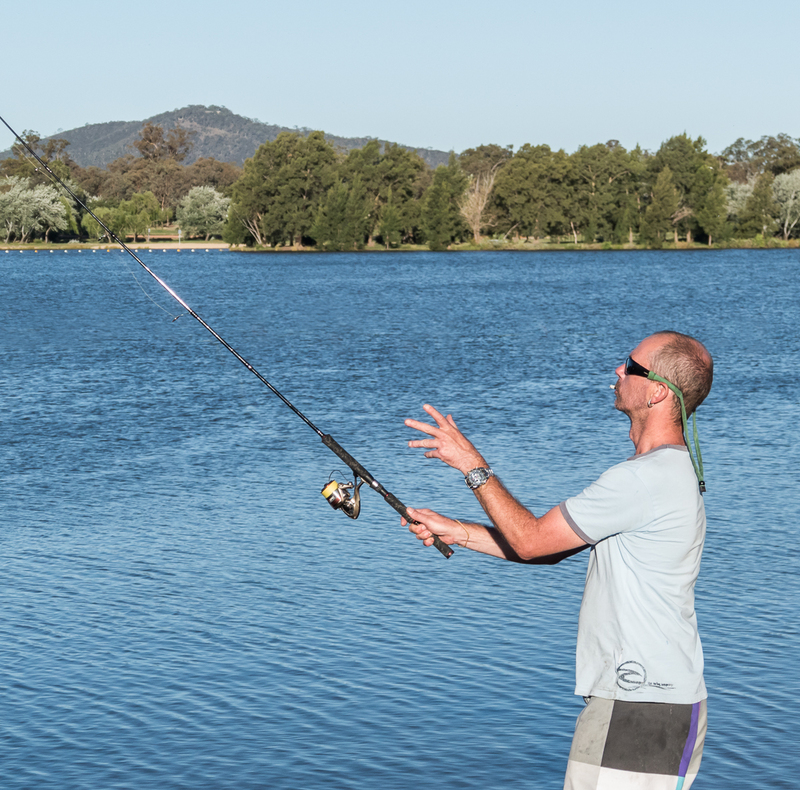 In those days there was no lake in Canberra, just the Molonglo River moseying through the centre of the town and a rickety old wooden bridge crossing the river at Commonwealth Avenue. There were hockey fields on the grassy banks of the river. I don’t remember what else. I do remember when they dammed the river to make a lake, and built a smart new bridge, and another bridge at Kings Avenue. The hockey fields were drowned and I supposed replaced elsewhere. I remember the lake slowly filling, and having to wait two years for it to be safe to swim in, and I remember the development of the paved and formal foreshores in the centre of town. It was named Lake Burley Griffin after the American architect Walter Burley Griffin who won a competition for the design of Canberra in 1912. 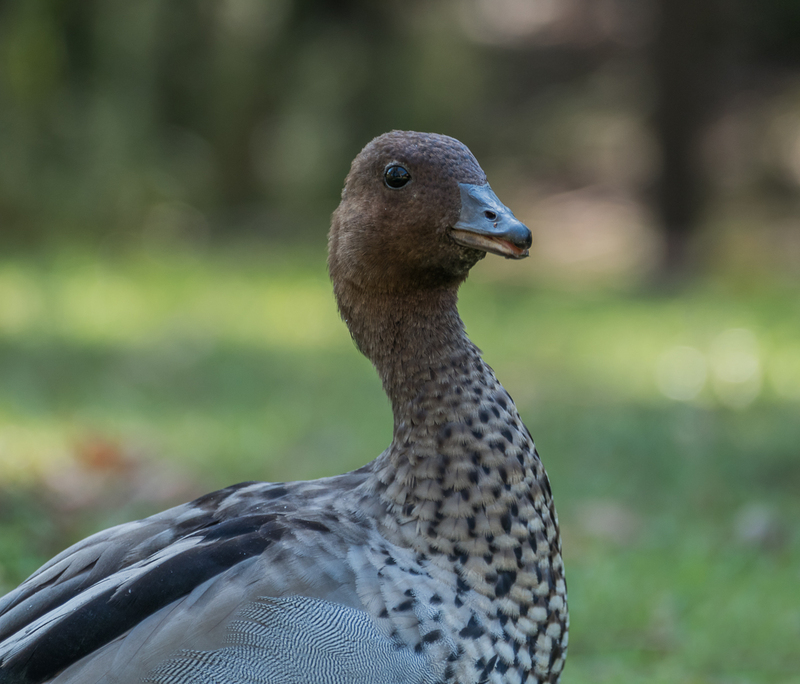 Where the lake spread out east and west into the suburban areas beaches were formed, and big parks, areas of natural bush, a yacht club, walking and cycling tracks, and at the eastern end a natural wetland area was left untouched for birds. From the beginning no motorized boats were allowed. It was stocked with fish. There are islands, and I remember one day as a teenager renting canoes with my two besties and paddling around the wilder end of the lake where we lived and making up names for the islands, and bays and hidden secret coves. From my teenage years the lake became a major focal point of the city and still is today. 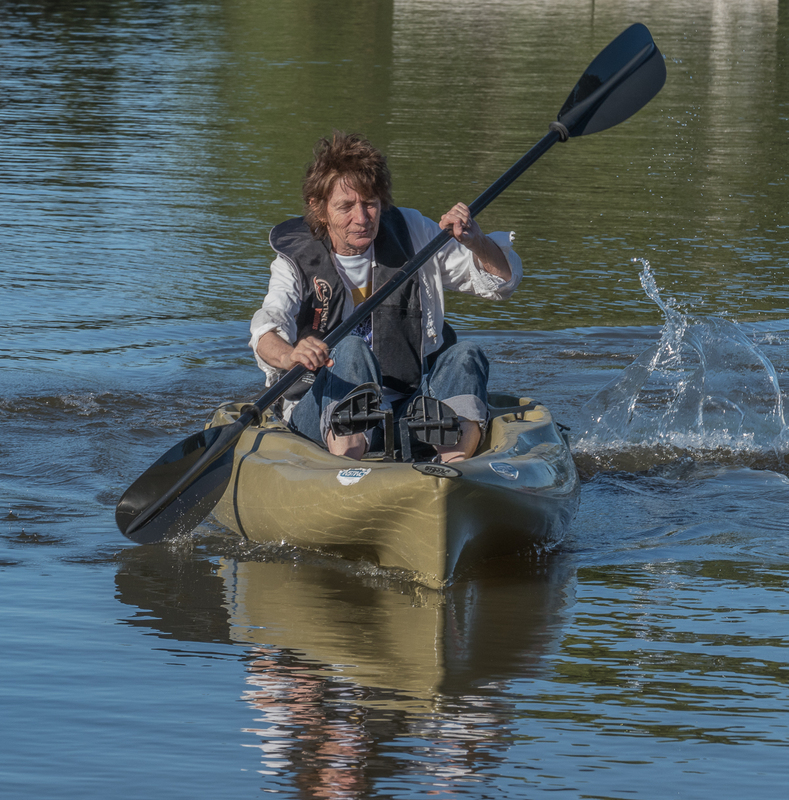 Much happens around it and on it: regattas, swimming, fishing, canoeing and kayaking, picnics and barbeques on the shore. There is a bike path the whole way around it, most of which Don and I have ridden on our various visits to the city. It has become home to countless birds ranging from pelicans to black swans to marsh hens, and there are beautiful formal gardens in the central part, one of which is the venue for Floriade, an annual spring festival of flowers. It was therefore inevitable that there would be a couple of family outings that involved the lake. 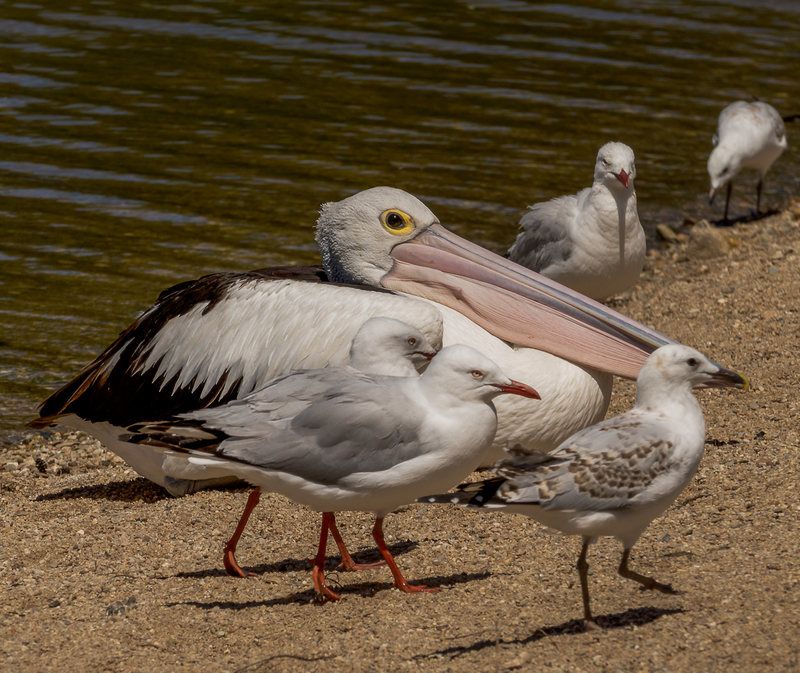 On the same day that Don and Julie and I went stalking kangaroos we found pelicans by the shore. My oldest best friend from high school, one of the girls I went canoeing with as a teenager, still lives in Canberra with her husband in a beautiful house in one of the suburbs that borders on rural land, part bush, part grazing land. People are free to roam there as long as they remember to close the gates behind them. Twelve years ago lightening strikes started four small bush fires near Canberra. Partly because they were not initially properly contained, partly because of extremely hot dry weather, and partly because of 60 km per hour winds, over a period of days the fires grew and became one large uncontainable inferno that reached the city and spread into these outlying suburbs. The fire was so large and intense it created its own fire tornado 500 metres wide with winds of over 150 km per hour. There are twenty-four houses in the street where our friends live. Only ten were left standing, including theirs. It is uncanny the way an inferno will jump over things, or send out huge fireballs that land randomly. Some houses survived for whatever mysterious reason, most didn’t. Almost everyone was evacuated in time. Four people lost their life, over 490 were injured, and over 500 houses were destroyed. Friends roused friends who were indoors watching television and had no idea of the approaching danger. The entire city gathered to house the suddenly homeless. Today the area is serene and lush. New homes have been built, gardens have grown and except for the architectural choices of the new homes you would hardly know it had been all but destroyed a few years ago. People lost everything. But not their plot of land, and not their lives. 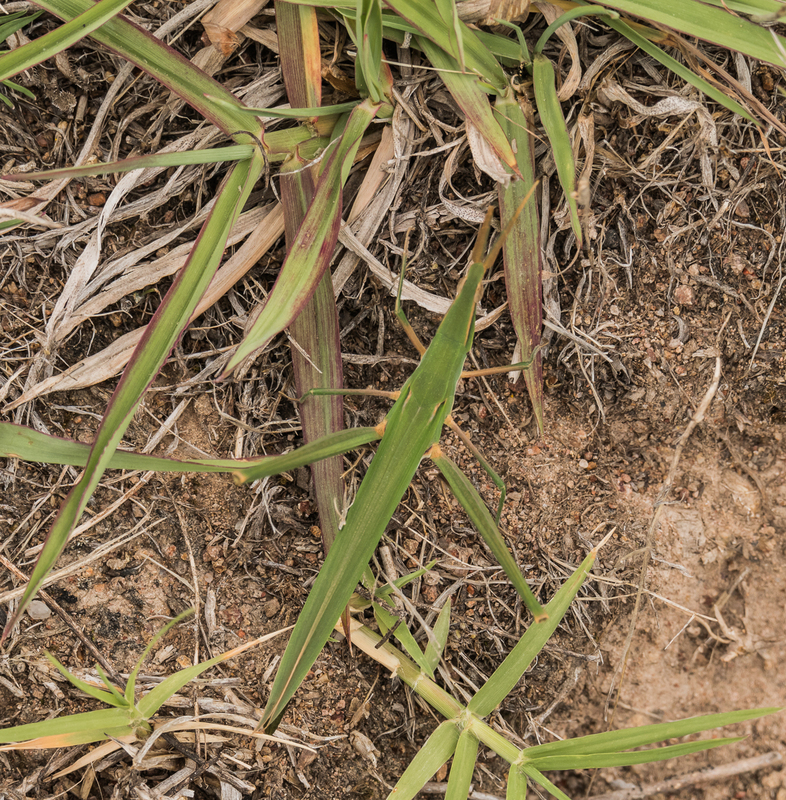 and this – an insect that looks so exactly like the wild grass that it is almost impossible to see it. We would never have noticed it if it hadn’t flown in front of us and landed on the grass. I am constantly astonished by the natural world. 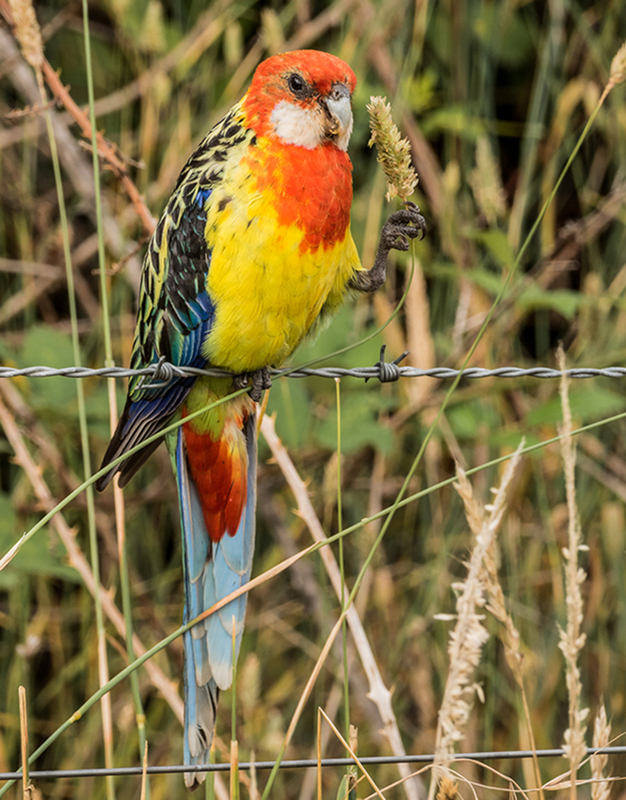 Two eastern rosellas, right by the track, and so busy eating grass seeds that for several minutes they didn’t even notice me. 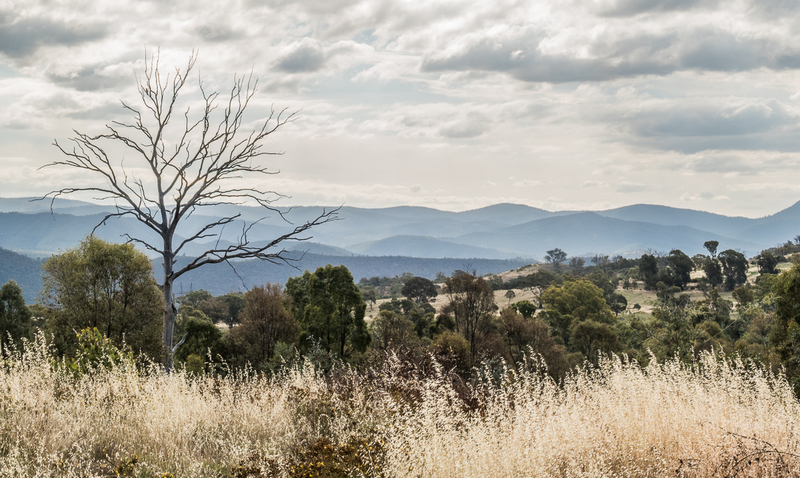 We made a short visit to Tidbinbilla Nature Reserve, about one hour from Canberra. 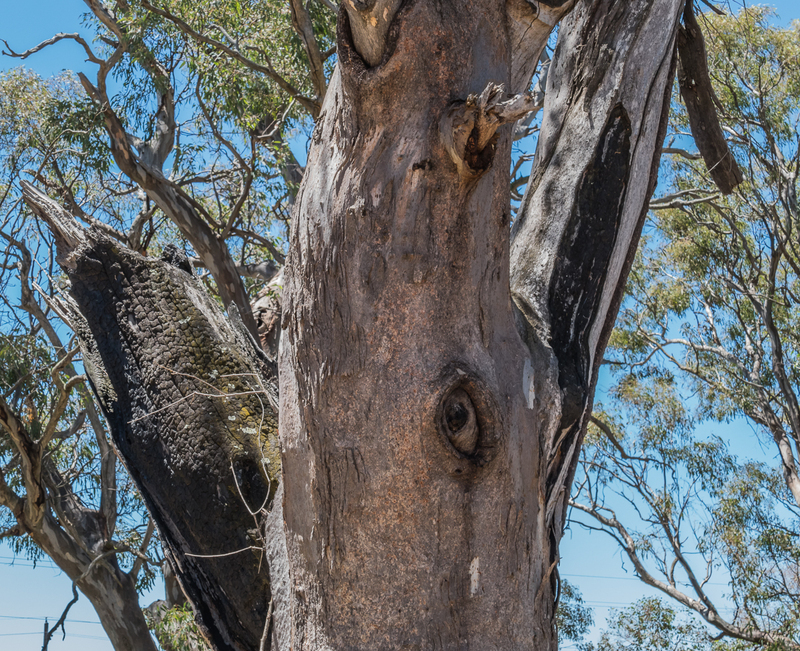 Tidbinbilla covers vast acreage and many native Australian animals and birds can be seen there in their natural environment. The development of the reserve had been ongoing for many years and large numbers of animals had made their homes there. It was not a zoo, though there were some animals in enclosures including koalas, but rather a refuge where animals were not threatened by logging or other encroachment onto their territory. All was lost in that same fire of January 2003. Now, twelve years later koalas, kangaroos and emus have returned, as well as water birds, platypus, and the ubiquitous Australian lizards. 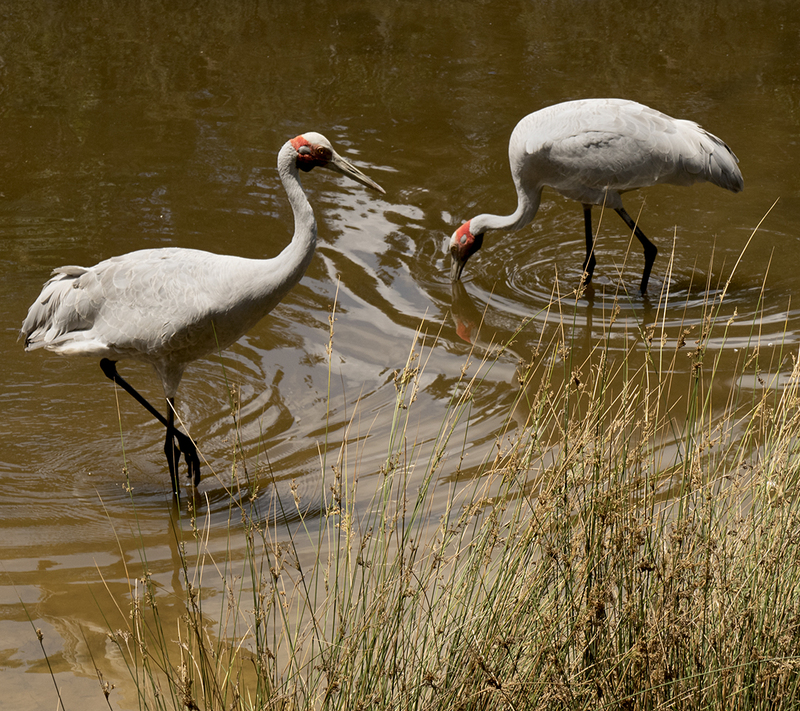 and best of all a pair of rare Australian cranes called brolgas. 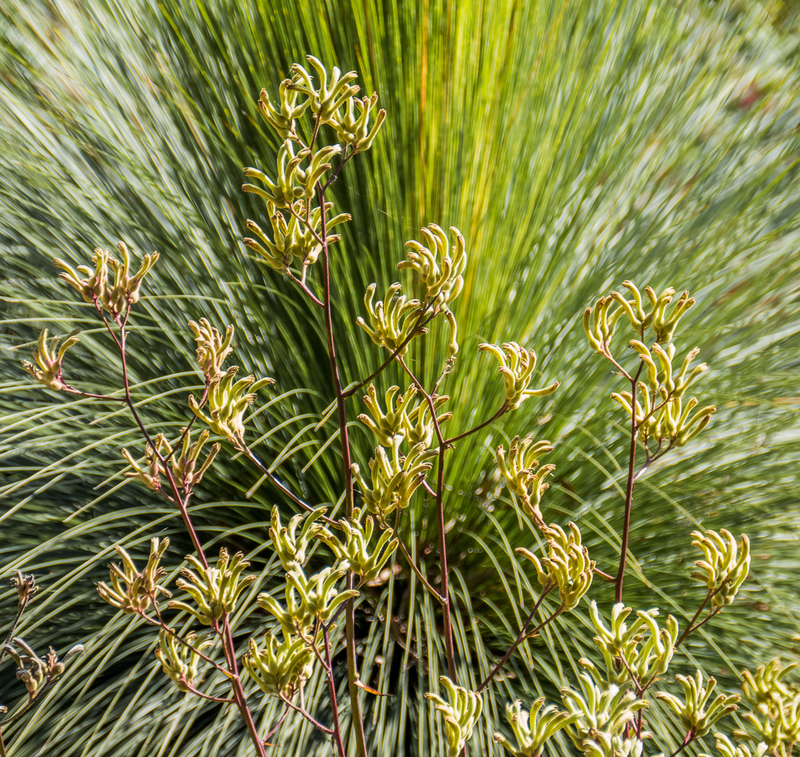 The Australian National Botanic Gardens, at the foot of Black Mountain is one of our favourite places to visit. I think with various members of the family we went there three of four times during the course of our stay in Canberra. It’s fun stalking the water dragons. There are several rock pools in the gardens and the dragons hang around them, lazing in the sun or swimming in the pools. The biggest we saw are about two feet long. 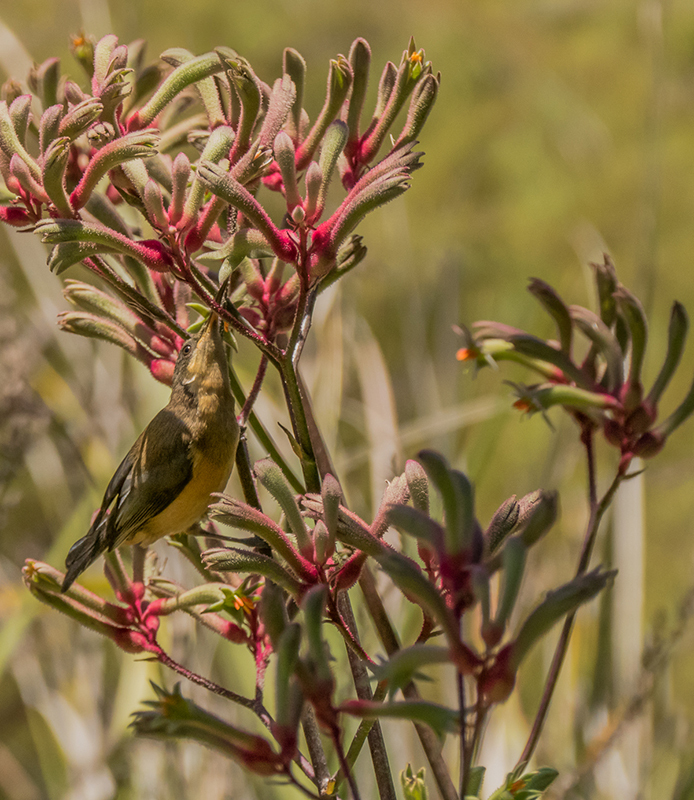 Apart from a wide and comprehensive range of Australian native plants the gardens are home to many species of birds. Entering into the gardens one day the first thing we came across was a crowd of wood ducks on the lawn, two adult couples and several chicks. We saw an echidna one day! 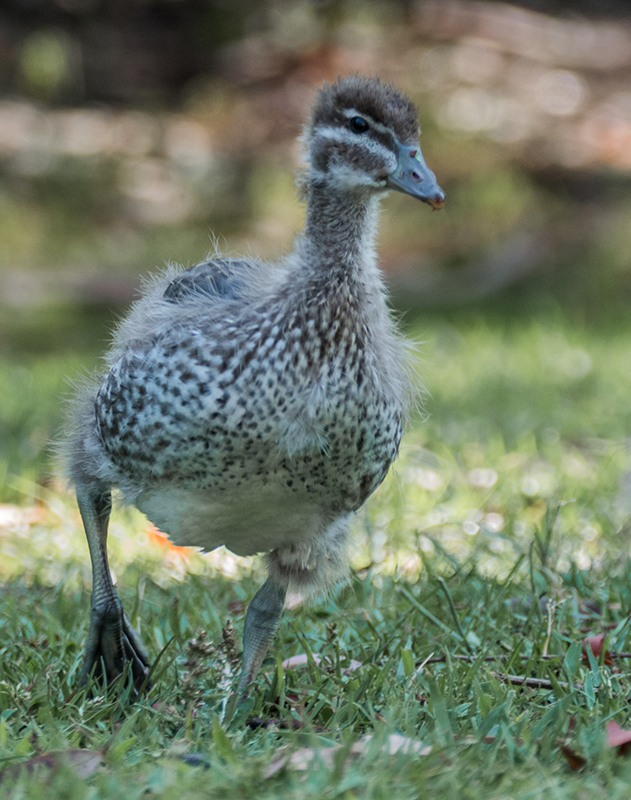 There it was waddling across a lawn and into a bushy area. So rare to see them out in the open like that. As kids we called them hedgehogs, or spiny anteaters, but were soon taught the correct name. And of course the gardens are full of flowers. 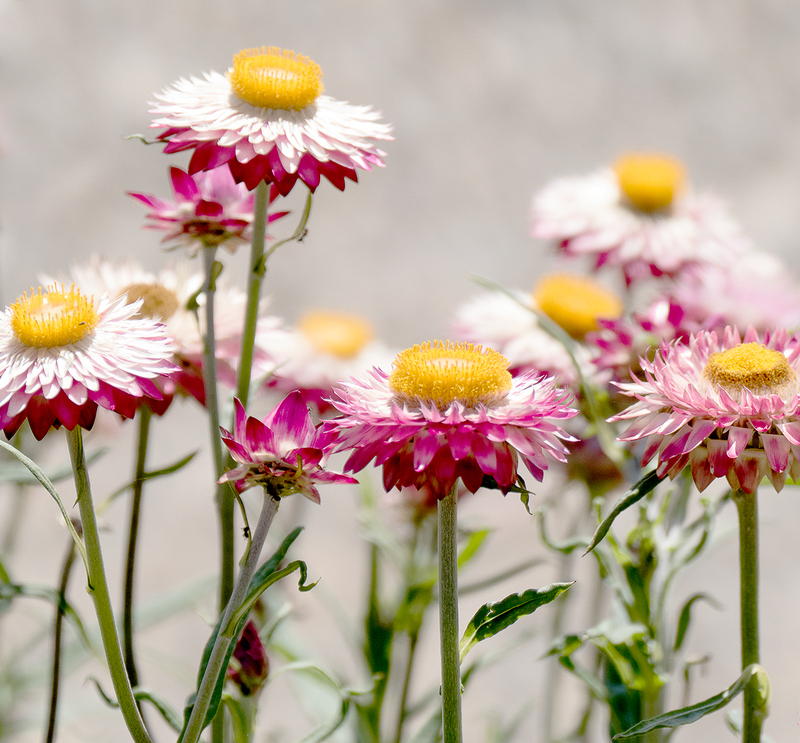 Whatever time of year there’s always something blooming. Red kangaroo paw with sweet nectar for a honeyeater. We went out for dinner a few times, and coffee many times, with family, with friends. We went to the movies a couple of times – the one about Stephen Hawking (fabulous) and The Imitation Game about Alan Turing, the mathematician who created what would become the modern computer that broke Germany’s enigma code during WWII (also fabulous). We went to an amazing light show at the National Art Gallery. And some other stuff that I can’t remember. But in the end, as I said in the previous post, Canberra for me is about family, and nature. It was all good. 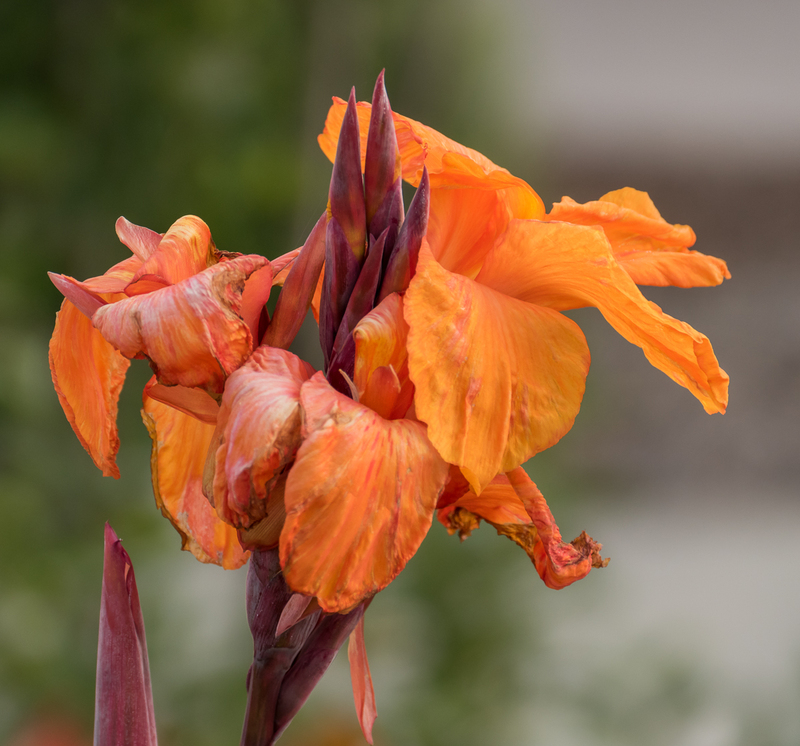 Final photo: an orange canna lily. Just because. After nearly two months Don’s back was healed enough for us to get on the move again so we set out on a little road trip to see the famed Great Ocean Road. Next post: Australia’s wild southern shore. And koalas! It is interesting to see what a native/visitor sees and comments on when returning home. Great blog and lovely pictures. Not so much about the family?? Thanks so much Helen. I always love returning to Canberra, for family of course, but also because it’s so familiar, and for the easy access to the bush and wildlife. There’s a bit more about the family in the previous post (I changed the name of that post – got confused as to what was in what post lol) but didn’t really know how ‘public’ they wanted to be so kept pics to a minimum. Amazing post and pics again, Alison. I really do need to save and get myself to Australia! Thanks so much Sandra. Yes! Get yourself to Australia! Thanks so much Curt. 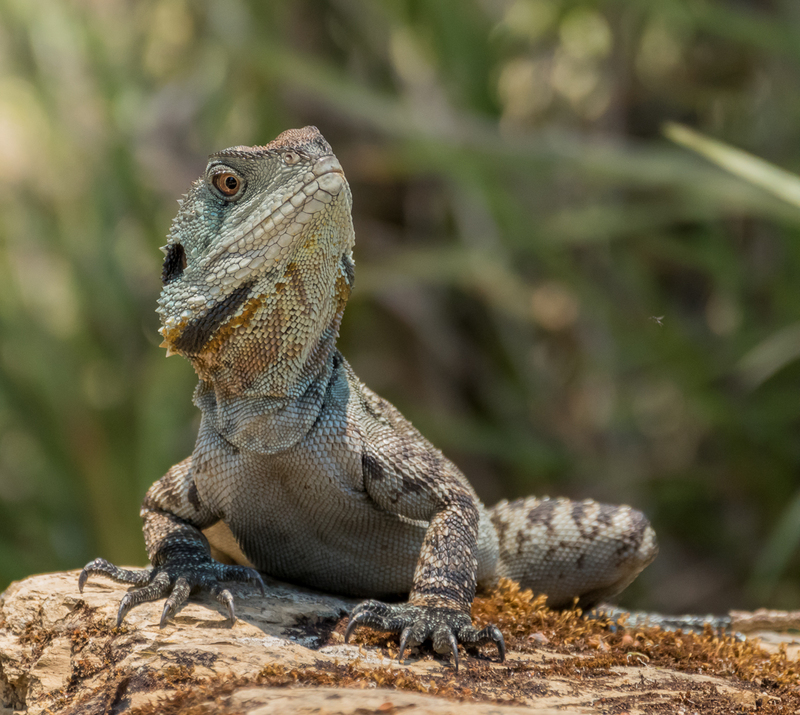 Love photographing the water dragons. They can move real quick, but often just sit for quite a while. And the ducklings were a real surprise. Thanks Anita. We both love pelicans too. They’re such comical creatures. It’s true, I do love Canberra. It is a great privilege to be able to live there though I suspect there are quite a few residents who don’t realise it. It has a reputation for being a boring city, and is not high on any tourist agendas. Certainly it’s different from the bit Aussie cities like Melbourne and Sydney which are much more cosmopolitan, but Canberra still has a lot to offer. People don’t know what they’re missing! Gorgeous photos especially love the purple flowers shot! I would love to visit Canbera someday. I’ve been to Sydney, Melbourne and Cairns and loved it. Thanks so much Nicole. 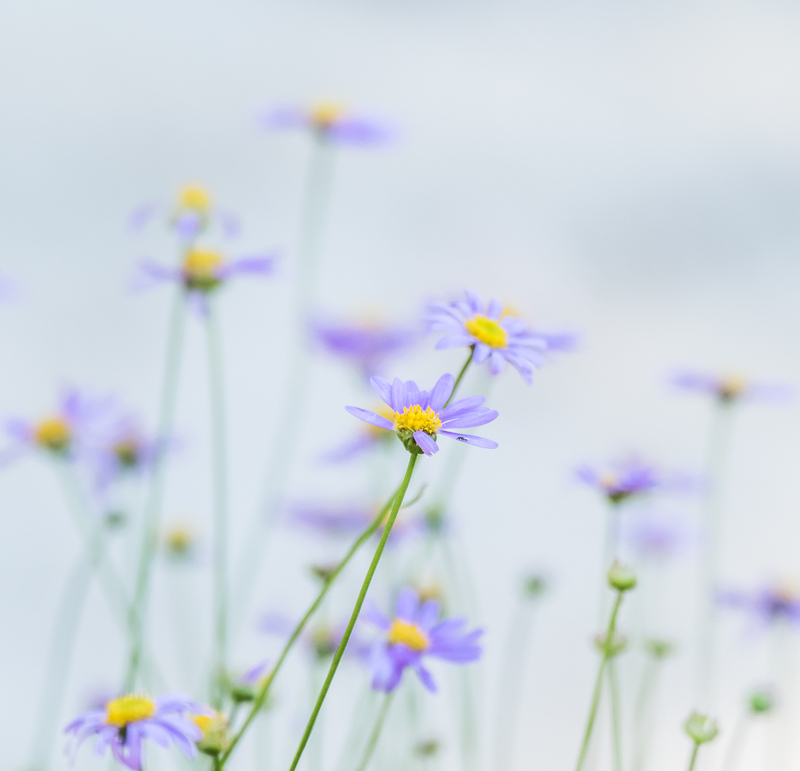 The purple flowers is one of my favourite shots – I love the softness of it. I do hope you get to visit Canberra. It’s such a unique place, and very different from Australia’s bigger cities though they are fabulous too! I’m assuming you did a Great Barrier Reef trip from Cairns?! If not it’s double reason to come back to Oz! I feel like I’m on a mini-vacation every time I read one of your posts. Thanks! Thank you so much! Isn’t Canberra wonderful?! Thanks so much Ginette. I’m constantly in awe of nature too. It seems infinite in every way. What a fabulous journey — thank you for taking me along with your words and your photos. I too love the duckling! Thank you so much Louise. And you’re welcome! Those ducklings were so cute. Thank you for the wonderful tour. Looks to me that your ‘grass insect’ is a cousin to our ‘walking stick’ bug. When I find them in our yard, it’s a good day. You’re very welcome! Glad you enjoyed it. We saw a walking stick bug in the Amazon. If it hadn’t moved we would have thought it was a few twigs. Amazing! Thanks Fiona. 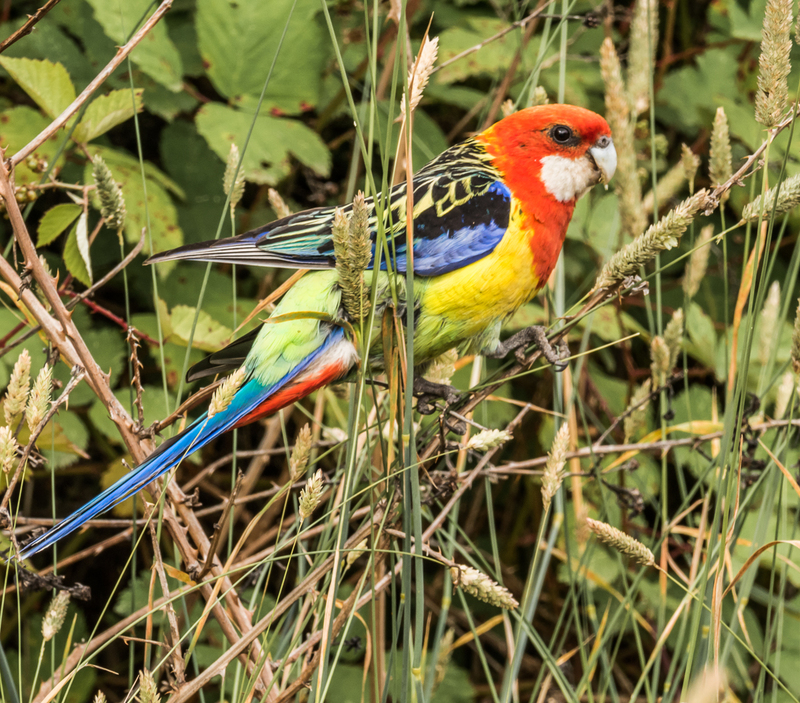 We love the rosellas too. 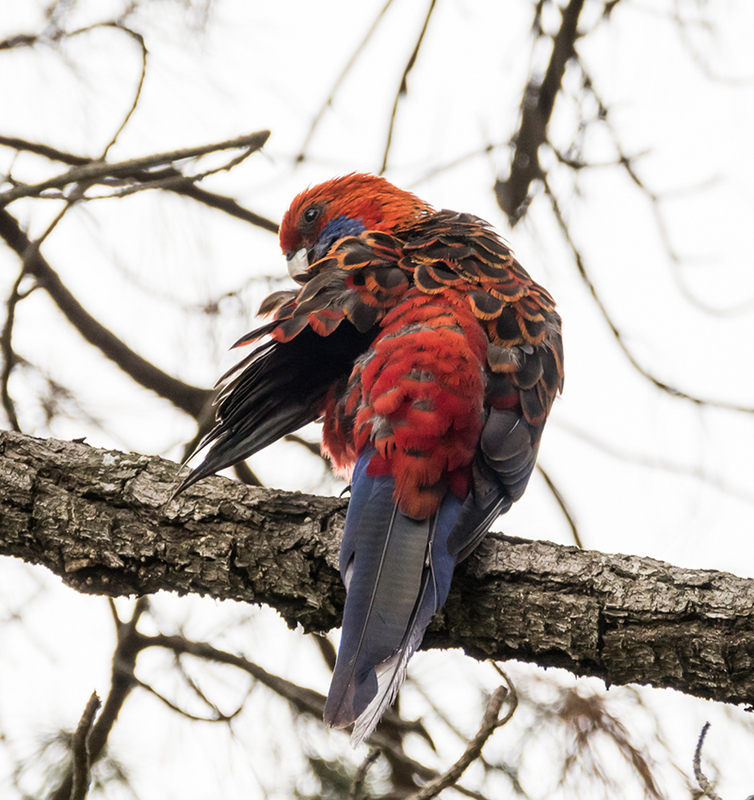 King parakeets and lorikeets to come – amazing colours. That’s interesting about the bamboo leaves – never seen that. Thought they were always green, or perhaps a bit yellowish. They are mostly green and yellow (and brown when they die and fall off the tree! 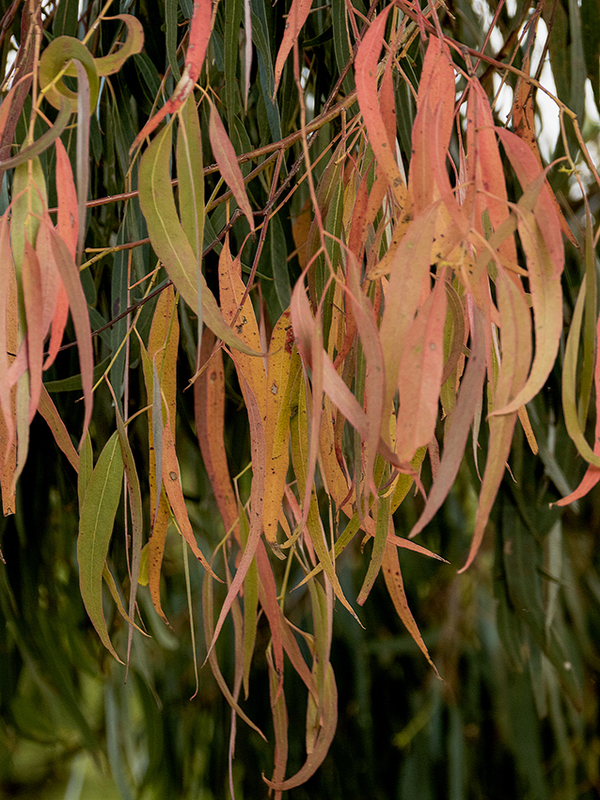 ), but the shape looks very similar to the gum tree leaves. Also, given that your photographs are always fabulous, I would love to see your take on the Thomas Cook Explore the Elements challenge for which I’ve just nominated you on my blog. If you would like to take it up. 🙂 I thought you might have some lovely ones to share on the themes. Thanks so much Ami. The Brindabellas are really beautiful. 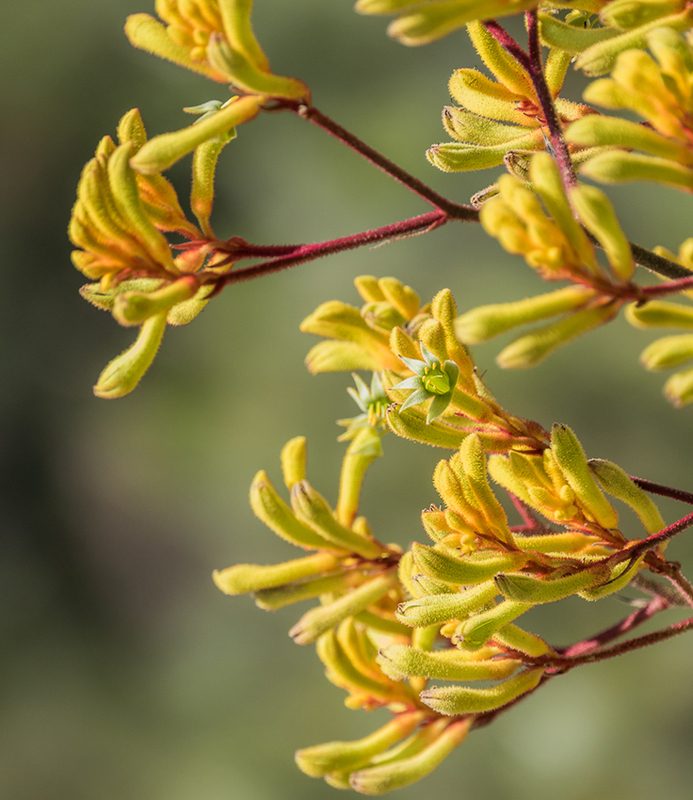 And I was amazed by yellow kangaroo paw – I’d never seen it before. I loved that Gerald Durrell book. My what a colourful place you com from. Enjoyed these pictures very much. You really captured the unique wildlife. So pleased to hear that Don´s back is better. Thanks so much Darlene. 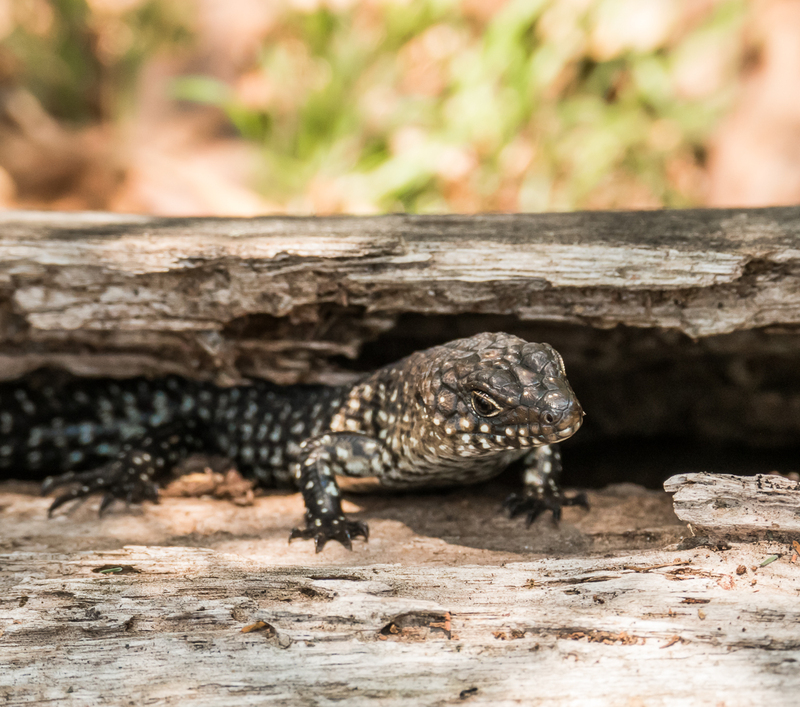 Australia’s full of unique wildlife – it’s fun to track it down. Dying to see wombats! Haven’t seen one for years. I too loved the Gerald Durrell book. Yes, it’s great – Don’s doing fine. Neither of us is as fit as we used to be but we’re getting there. Gorgeous photos. But I can’t find the insect. I love touring vicariously through your posts. 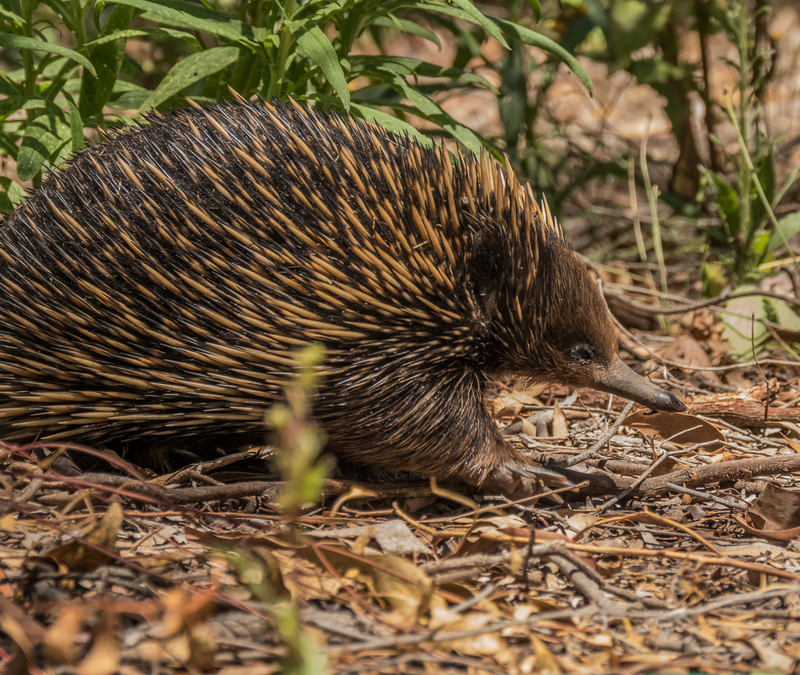 Beautiful bird photos and I love the echidna . Thanks so much. We were thrilled to see the echidna. Usually they’re nocturnal I think so it’s pretty rare to see them. A beautiful heartfelt post Alison. Your account of the bush fire sounds horrific. Must have been such a devastating time for the entire community. Your nature photos are all gorgeous. Thank you so much Madhu. We were in Canberra at the time of the fires but before they’d spread into the city. We’d been in Australia for several weeks and had put off going to Tidbinbilla. At that time it was a flourishing and very well established native bird and animal reserve. When we finally decided to go, on one of our last days there, it had been closed due to the fires being so close. We returned to Canada a day or so later and 3 days after our return the fires reached Canberra. It was horrific, but I suppose the good thing is so few lives were lost. And it all seems healed now, or maybe as healed as such things can be. Oh your shots are stunning! The birds are increbile. I saw lots of Crimson Rosellas but never the Eastern. Amazing! The fires sound horrendous, but the wildlife is fantastic! Thank you Cindy! Aren’t Aussie birds wonderful! Great huge flocks of them everywhere and so colourful. Coming in future posts lorikeets which I know you know about, and the bright orange and green king parrots. 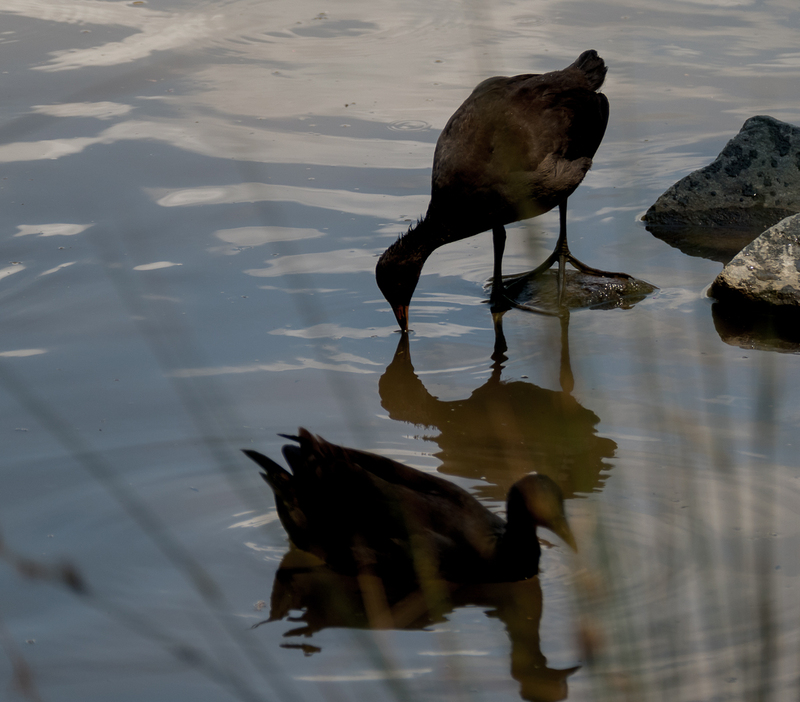 I think part of what intrigued me on this one, Alison, was the notion that Canberra has this manmade lake, and that it became such a rich source of community and habitat. Am I nuts here, or is this an example of human tinkering with nature in a way that produced new beauty and fertile relationships? I mean, surely the previous habitat changed. I wonder if a difference is that it was intentionally established to be a source of beauty and renewal? As opposed to a river that is dammed principally for utilitarian purposes, e.g. to make electricity. I’m curious as to your thoughts on that. I’m also seeing your current location is New Zealand… are you lending your presence there for the cyclone…? The man who designed Canberra was way ahead of his time. The government held an international competition and I think there were over 100 entries. Walter Burley Griffin and his wife Marion (who doesn’t get nearly the credit she should) – both architects and landscape architects, were visionaries who designed a city in which spaciousness and beauty were important. Every street is tree-lined, and there are parks, gardens, nature reserves, and green belts throughout. It’s unlike any city anywhere. And I think the only other planned city in the world is Brasilia in Brazil (though i could be wwrong about that). We are definitely lending our presence here in NZ for the cyclone, encouraging it to peter out most rapidly! As far as I know there have been some pretty severe storms to the north of where we are but the worst has definitely passed. 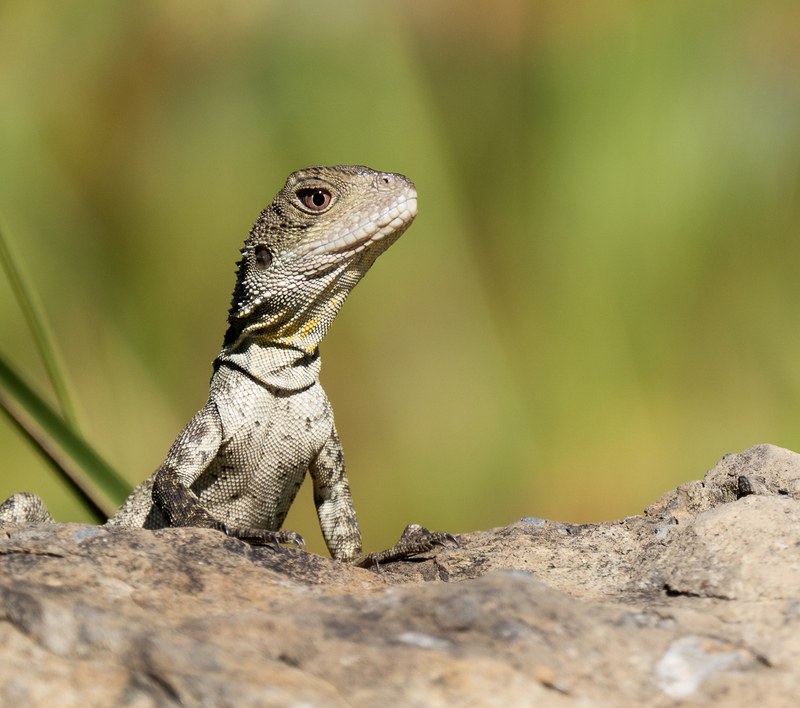 I have never really been interested in visiting Australia in the past…after seeing your stunning photographs of the wild life and birds, My curiosity is piqued! Hope to make it there one day to see the animals and birds. Thanks! I don’t have a TV or radio in my place, so the only news I get is on BBC as I travel to and from work, but I remember hearing about that fire, and a number of my colleagues are from OZ, but none lost their homes. Something like that always makes me wonder about the concept of destiny–all those houses burned, and then this one and that one saved. I think I remember reading that someone designed Paris, but no…maybe it was a renovation, because Paris is ancient isn’t it? Love the softness of the purple flowers. The first pelican photo is outrageous. 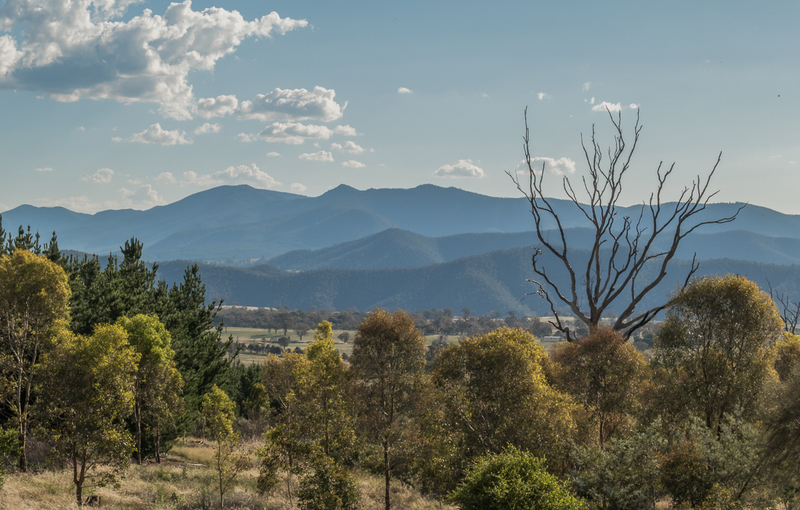 Love the layers in the Brindabella Range (so light in foreground). The depth of field in the green kangaroo claw is perfect. 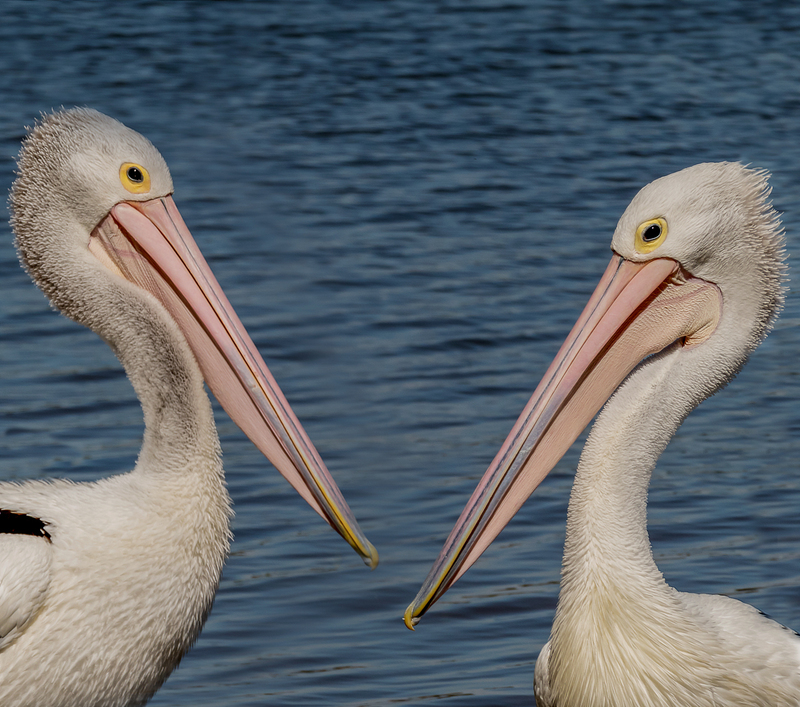 And the third pelican photo where they’re looking at each other reminded me of your gravatar image of you and Don looking at each other!! Yeah, I too wonder about destiny in situations like that. Our friends said they had survivors’ guilt for a long time afterwards. Why them? They actually lived in their house with no electricity or running water for about 2 weeks but at least they still had a house, and all their things. Thanks for all those lovely compliments re the photos. I too love the softness of the daisies. And the Brindabellas are eternally beautiful. The opening photo is also of the Brindabellas. We look like pelicans eh?! 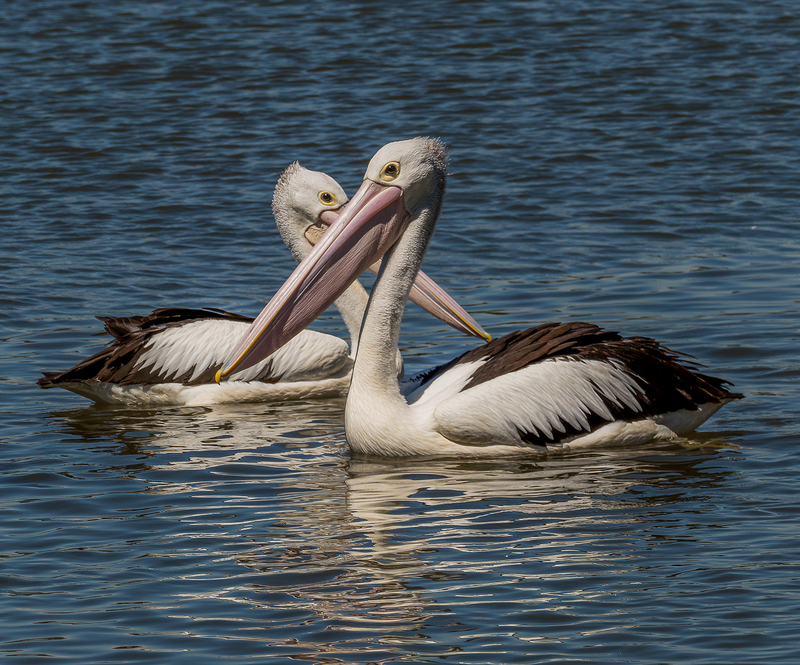 We, however, are smiling pelicans. Go have a look at my 2 latest photos on FB of sunsets. I’m so pleased with them. OMGwowJeesh. Just checked FB. Yeah, I can see why you’re proud of that first photo in NZ!! That is truly nice to look at. I like the benevolent menacing feeling! Do you think it was destiny that you were there at that moment? I don’t understand your comment “first photo in NZ” as I’ve posted several photos on FB from NZ previous to the two sunset pics. I didn’t know about that disaster twelve years ago, such a horrific tragedy. But from your photos it seems like nature has healed and wildlife flourishes again. 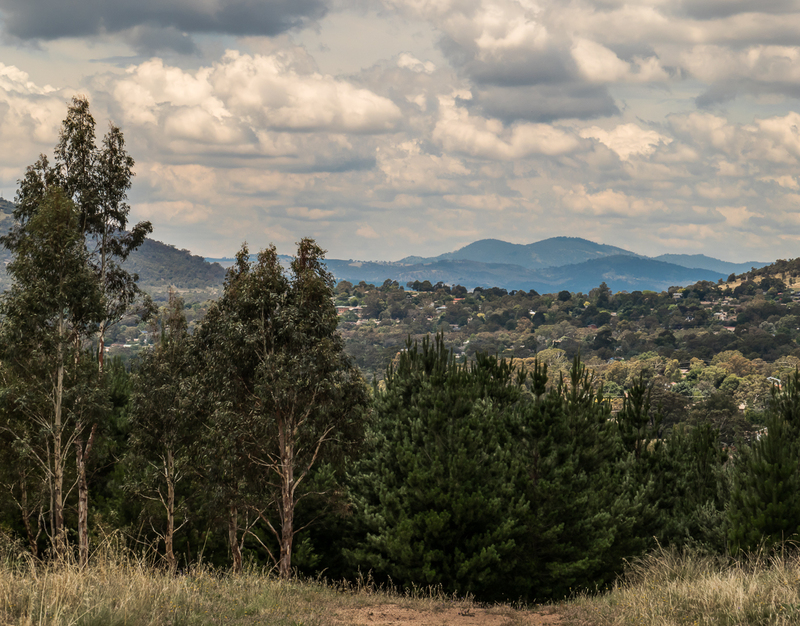 Canberra does seem to be a perfect city, one where its residents can enjoy pristine nature right at their backyard. Yes, the fire was pretty bad, though I must say nothing on the scale your own country experienced with the tsunami. One can hardly compare, and yet both are heart-breaking tragedies. Things have healed in Canberra, and yes it is a very beautiful city. I think people are extremely privileged to live there, though not all necessarily appreciate this. Awesome nature photography. Your photographs truly capture what the poet meant, “A thing of beauty is a joy forever”. By the way, which camera do you use? Thanks so much Neofito. I appreciate your comment. At the time of these photos I was using a Panasonic FZ1000. I’ve recently upgraded to a Panasonic mirrorless G85.